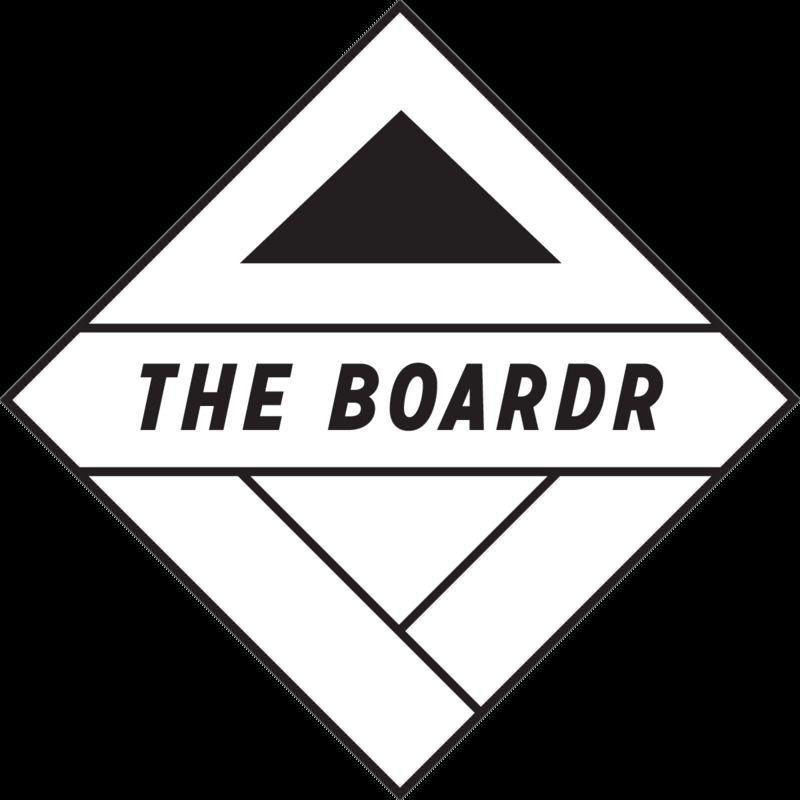 The Boardr Live App used for BMX events. Below are events currently open for registration. There aren't any events currently open for registration.